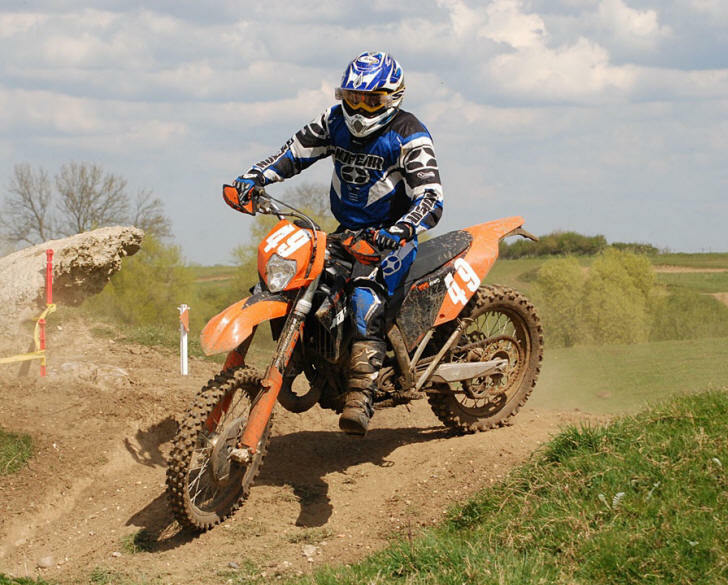 The 2009 South Midland Centre Hare & Hounds Championship kicked off at Whaddon hosted by Northampton Motorcyclists Club. 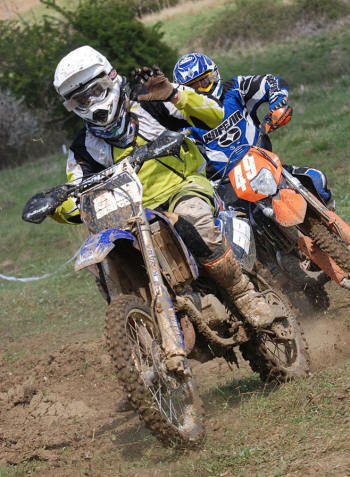 A long technical lap was set out which utilised most of the available terrain whilst avoiding the worst of the 4x4 tracks and the deep water. The weather proved to be kind on this occasion, giving the competitors bright sunshine all day. 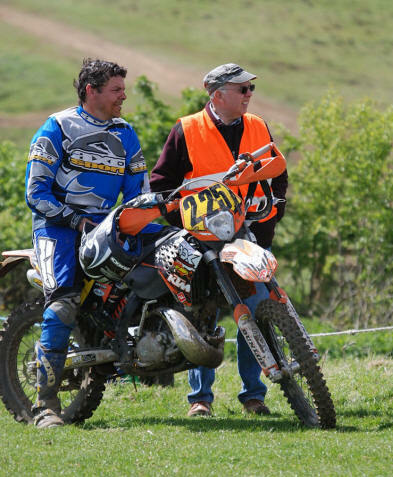 With the kind help of South Reading Motorcycle Club, NMCC were able to utilise the electronic transponder timing system, greatly improving the accuracy of the results and the smooth running of the event. Club regular Ryan Griffiths took the Expert Class and overall victory with a total of 21 laps in his 3 hours, closely followed by James Berrill who finished second on 20 laps. 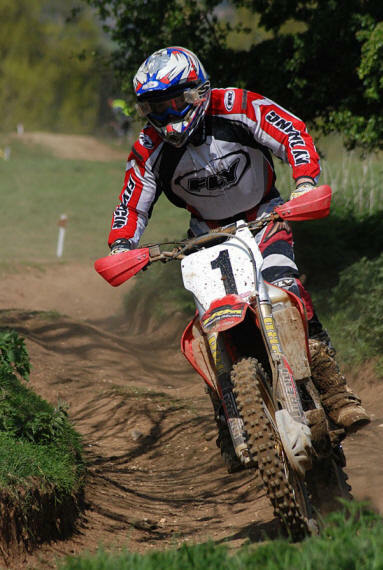 Returning from injury, James Barnwell claimed third on 18 laps just a couple of minutes ahead of James Barney. 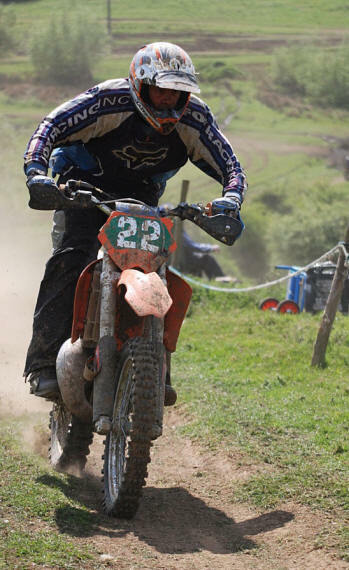 Riding hard and fast from the offset, Mark Bussey stormed to victory in the Clubman class completing 19 laps and finishing third overall on the day. Behind him Martyn Rushbrook and Jon Gutteridge finished 2nd and 3rd respectively on 18 laps. John Gill took victory in the Sportsman Class completing 18 laps. Round 2 is hosted by South Reading at Ashdown on 23 May. Full results- if two riders are on the same no. of laps, the overall position is given to the rider finishing in the fastest time.